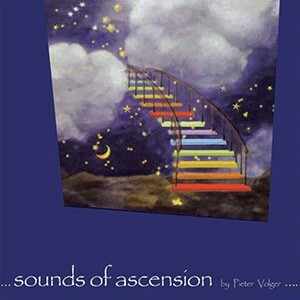 In this masterful collection of sacred music, we encounter the real “sounds of ascension” as if the heavens are opening and we can hear the songs of the angels. Each of us is called to listen and honor our heart, to nourish ourselves deeply and unfold our true self into the ocean of everlasting Oneness. We recommend that this CD be used for listening enjoyment, as well as meditation to bring Peace to the inner soul and spirit.